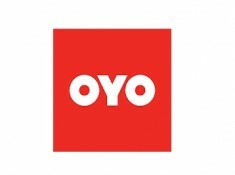 How To Avail OYO Wizard??? OYO reserves the right to change the fees, program structure or the benefits associated with the Wizard membership at any point of time. The Wizard membership discount is applicable only for the booking created within the validity period of one's membership. There is no option to change the Wizard Base hotel. 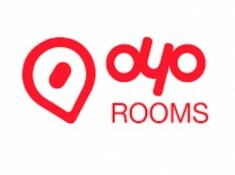 Currently, OYO will honor the 10% discount even if the Member hotel leaves the Wizard membership status, but not if it leaves OYO network itself. This condition can change in future subject to program structure revision policy rights. Wizard Member hotels can change from time to time. 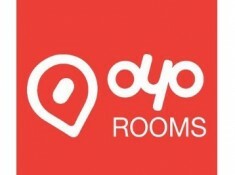 Hence, OYO doesn't guarantee Wizard discount at any hotel for perpetuity. Invoice will be sent to the registered OYO Wizard member after their sign up to their registered e-mail id. If e-mail id is not registered, kindly call customer support center and get it registered separately. There is a maximum discount cap per booking of Rs. 5000/- for availing the OYO Wizard membership discount. Any kind of customer fraud being done related to OYO Wizard Membership can result in strict legal or policy action against the customer id and phone number. Wizard alliance benefits are also subject to change and OYO has the right to offer these benefits to selected or all customers from time to time. 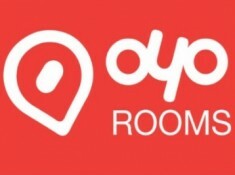 Discount will be applicable only when the booking is made through OYO app, website, call center or by walking in to a Wizard Member Hotel. Also, the booking needs to be made with the registered mobile number only for discount eligibility. The membership is non-transferable and non-refundable once purchased. Membership cannot be downgraded during the validity period once purchased. Silver membership cannot be changed to Blue and Gold membership cannot be changed to Blue or Silver during the validity period.